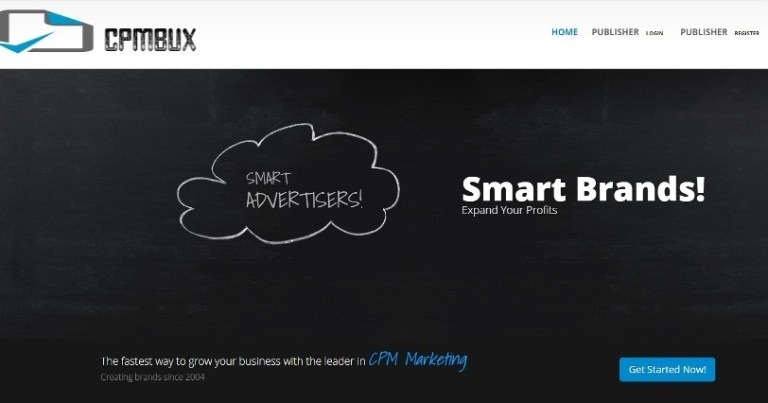 Cpmbux is an online platform or network for advertising that holds smart brands with smart advertisers. The advertisers can be able to enhance their profit rates with quality advertisements and the publishers can also be able to produce larger revenue rates with the help of their websites. It is a platform containing completely dedicated and engaged professionals, which is being accessed in around 100 countries by 22,668 publishers all over the world. It offers efficient monetization strategies for the traffic of the websites. CPMbux review each website manually.On the whole, this platform is suggested as an easier choice for the users (both the advertisers and the publishers) to improve their business on the basis of CPM sales or CPM marketing. Since the year of 2004, this platform has been in the production of brands and marketing of those brands. It has a strong connection or link with the popular brands like IMessenger, Paradoxx, Jet Orange, Get Custom, Voreed and so on. There is no need for the users to own a site for promotion and for making revenue with this network. It offers full page as well as excited ads, which improve the profit rates of the users. The publishers should undergo a security check upon site registration. It mainly focuses and concentrates on the satisfaction and fulfillment of the publishers, who are responsible for the management of the websites. The publishers will get the payments from Cpmbux on time. It offers the top CPM brands and extremely relevant advertisements, through which the publishers are highly benefited. For the effective monetization of advertisement spaces, it delivers several best and innovative technologies available in the worldwide market to the publishers. It contains a dedicated account manager, which is responsible for the management of publishers’ accounts. The publishers can earn an extra income or commission of 15% through its unique network affiliate or customer referral program. The publishers can promote a single and famous pop URL (link) offered by Cpmbux to increase their profit. This promotion involves various traffic exchange websites like PTR, PTP, Surf and so on.  Banner advertisements: Advertisements displayed as banners with standard or fixed sizes. The users (publishers) will receive timely payments from Cpmbux. The payments are being processed on a daily basis upon the users’ request. The payment methods include PayPal and Payza. The minimum cashout limit (for both PayPal and Payza) is 1 US Dollars ($1). The pricing table reveals the present CPM rate, which is 30 (for the tier 1, 2 and 3). It provides 100% fill rates to the users. The commission types include CPM, CPC and CPV. Hope this CPMbux review will be helpful for advertisers and publishers. In case you have tried it before, please share your experience with us in the comment section below. CPM / CPC / CPV Info: pricing table reveals the present CPM rate, which is 30 (for the tier 1, 2 and 3).